Just like new every time: this jacket’s fabric is refined with HeiQ Pure treatment for natural, long-lasting freshness and comfort throughout the entire day and even after heavy activity. 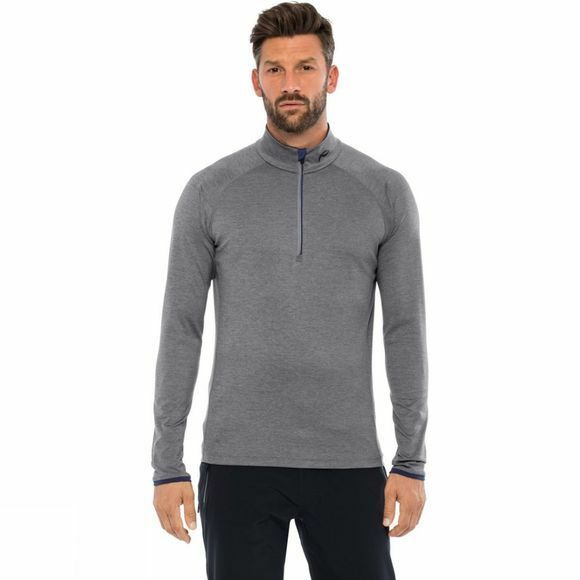 Its lightweight, soft fabric is also quick drying, thanks to its diamond-structured stretch that absorbs moisture and wicks it away from the body, so it can evaporate. 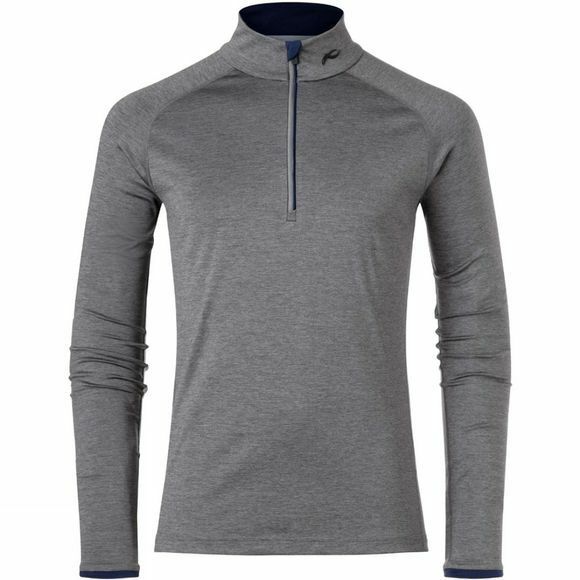 And, of course, it’s great for cold temperatures, with Warm insulation to trap and regulate your body’s heat and provide excellent moisture management.